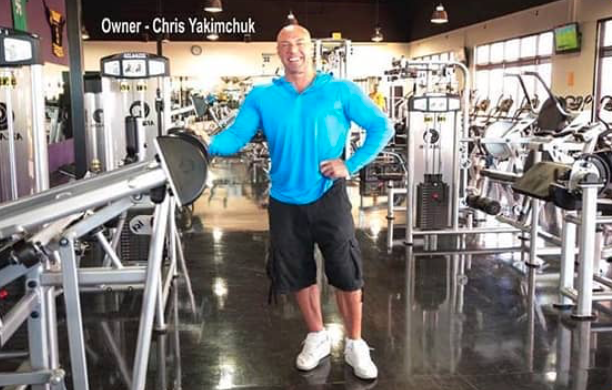 Yak’s Fitness is a family-owned, top-rated gym in Las Vegas. We offer top personal trainers, tanning, sports nutrition consultations, and a spectacular smoothie bar for our members! Yak’s Fitness offers our members new treadmills, squat racks, ellipticals, and more. 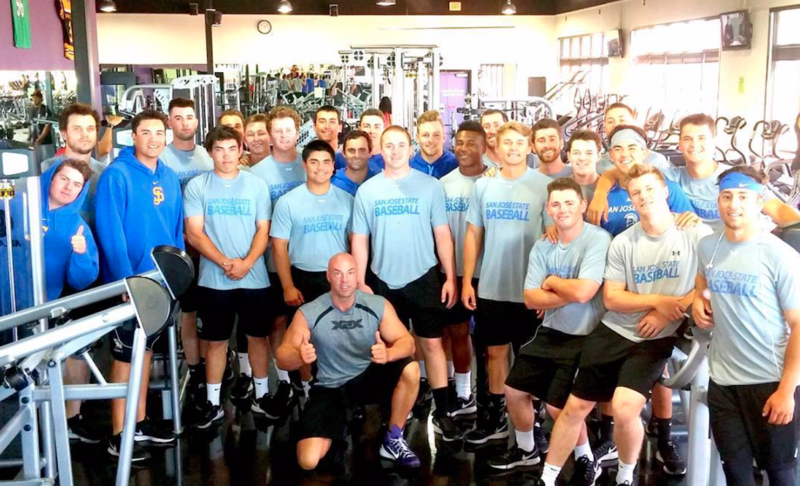 We pride ourselves in giving our members a high-quality gym experience. The fastest way to reach your goals is to monitor the progress you make. 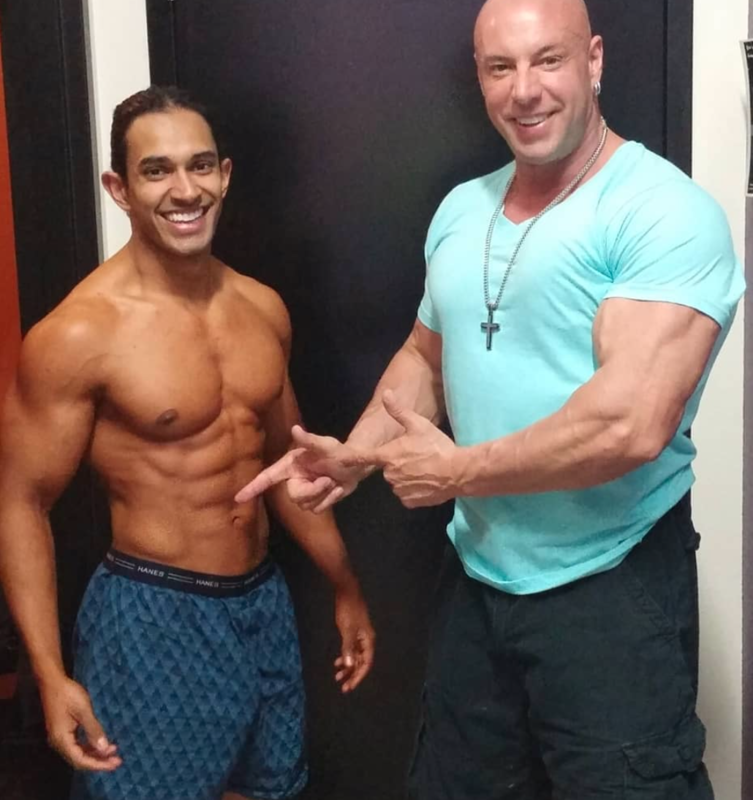 Our personal trainers are well-educated and experienced, giving you the support you need. We offer supplementary amenities for our members under one roof. You can tan, workout, and rehydrate at our smoothie bar in one location for your convenience. We will delve deep into helping you build the fittest body you can have. We will not only help shape you up, but also instruct and inform you in the right methods on working out. Getting in shape forces you to face your biggest challenges and stick to a regular routine for a long time. This class will make sure you know how to focus on the right exercises to reach your goals. Awesome Gym with complete set of equipments. Never had to worry to avoid the packs. Just go in anytime, and start work out right away. Fantastic place to exercise. Not dead, Not busy, and all the equipment is fantastic. The place is incredibly clean and well kept, with a very supportive environment. Cleanest gym that I have ever entered, not a weight or accessory out of place. Chris was very helpful in setting up week long pass during my visit to Las Vegas.